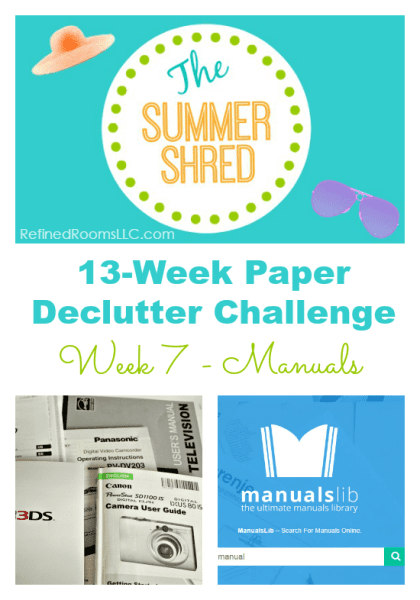 Welcome to Week 7 of the Summer Shred Challenge! This week, we’re organizing product manuals. 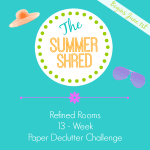 If you are just discovering the challenge, feel free to begin with this week’s paper declutter assignment and complete new challenge assignments through week 13. You can then go back and tackle the assignments that you’ve missed. This week, it’s all about product manuals and warranty paperwork. Although product manuals are a type reference paper, I do not recommend storing them with your other long-term reference papers, since they generally create a lot of bulk within your filing system. Instead, I recommend one of two storage methods. If you prefer to keep your manuals in paper format, I recommend creating one or more binders to store your manuals. Here’s a tutorial that walks you through the process of creating your binders. 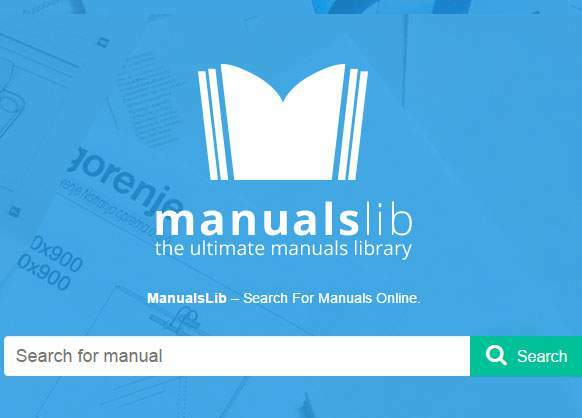 You can choose to group manuals into general categories to facilitate retrieval, or you can simply fill a binder pocket with as many manuals that will fit, then begin filling the next binder pocket. 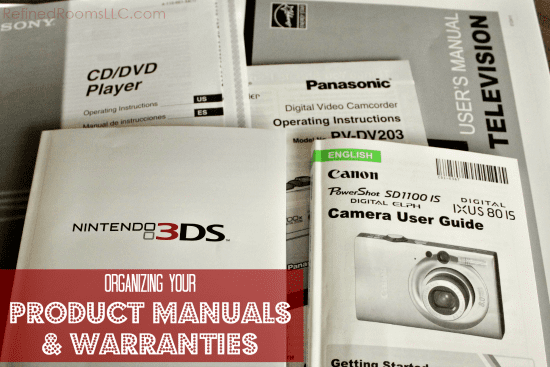 Depending on how often you find yourself having to access a manual/warranty, you may determine that categorizing your manuals constitutes over-organizing. My philosophy regarding organizing is that we should always be striving for “organized enough”. So if you rarely if ever go hunting for product manuals/warranties in your home, then having them all centralized in one storage container is likely organized enough! 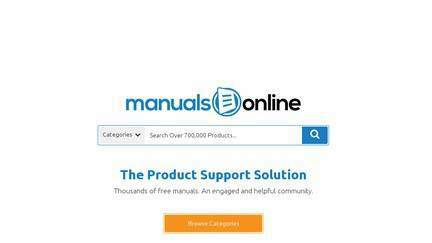 You can easily locate manuals for just about any product category, including: large appliances, electronics, power tools, lawn & garden equipment, sports, equipment, etc. If you choose this method, create a folder on your computer to store digital product manuals (or create a notebook for them in Evernote, if you’re an Evernote user). Scan your warranty information (if it’s contained on a separate piece of paper), and keep the digital versions in the same location as the manuals. Be sure to use a consistent naming convention so that you can easily pair the warranty and the manual for any given item. 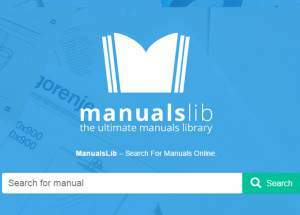 Regardless of the method you use to store your manuals, you will need to schedule a yearly maintenance appointment to weed out manuals/warranties for products that you no longer own. If you have not yet read the overview of the challenge, do that first before proceeding to this week’s assignment. 6. Create a recurring annual appointment on your calendar to declutter your manual /warranty binder or digital folder. Share your challenges and successes with this assignment by returning to this post and leaving a comment below.